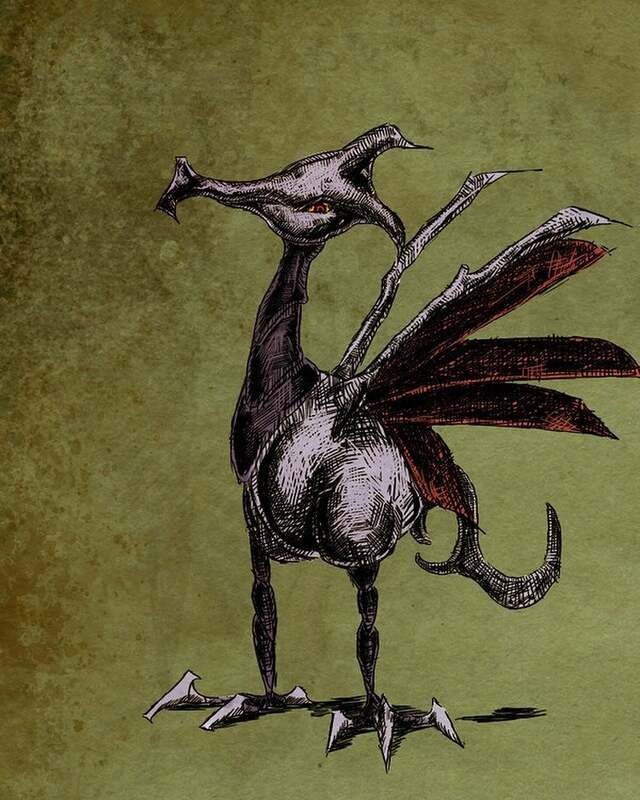 Skarmory is a very dangerous Pokemon to be around. Its wings are actually razor-sharp feathers made out of metal. These feathers aren’t just sort of sharp, like a good butter knife. No. These feathers are incredibly sharp and as a result, they are dangerous and deadly. 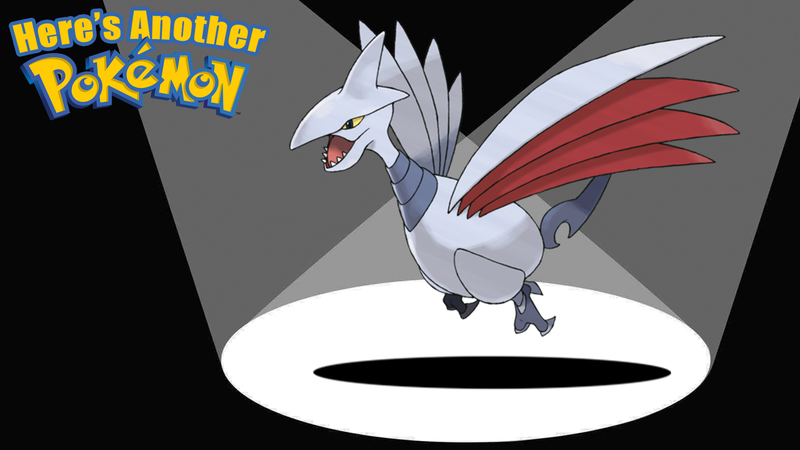 According to Bublapedia and Pokedex entries, Skarmory feathers were even used by warriors in the past as swords. This means that certain tribes probably had more weapons simply because they lived near a common nesting site for Skarmory. Skarmory seems to have a problem, beyond being made out of knives, which is that they like to kidnap small Pokemon. On at least two separate occasions Skarmory has kidnapped small Pokemon like Pikachu. What the hell is that all about, you steel jerk? 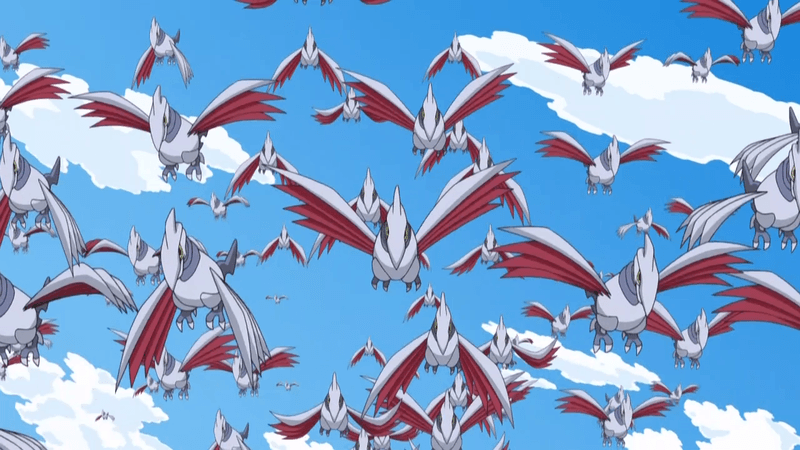 After one of these incidents, the Skarmory later claimed, to another Pokemon, that it didn’t remember doing anything wrong. Maybe it bumped its head and forgot? Or maybe it just doesn’t want to deal with consequences? I’ll let you decide.